hi! I am landing english now. 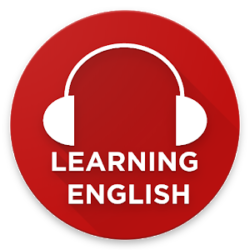 Previous PostPrevious Tips to Improve your English listening skill!